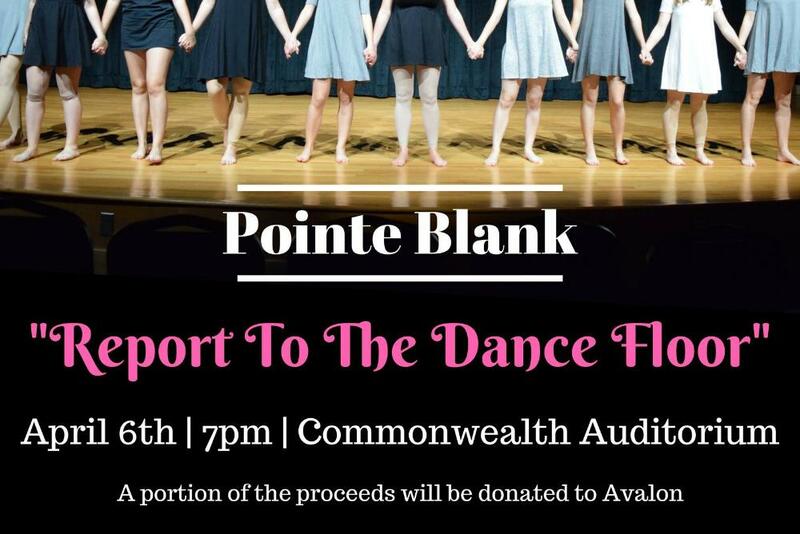 Join Pointe Blank for our spring show, Report to the Dance Floor! Our performance consists of student-choreographed pieces in a wide range of styles--from pointework to hip-hop, and everything in between! 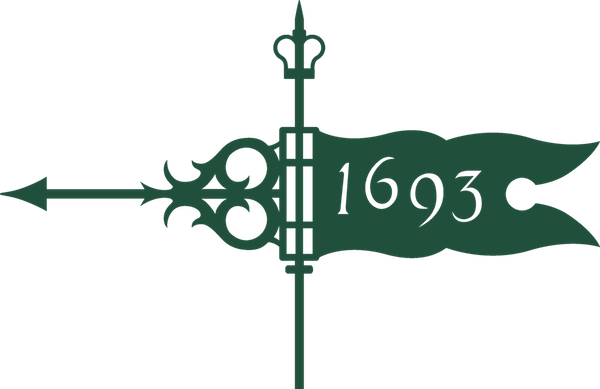 Tickets are $3 for William & Mary students, faculty, and staff, and $5 for people unaffiliated with W&M. We accept cash, check, and Venmo (Pointe Blank WM, @PointeBlank). A portion of our proceeds will be donated to Avalon Center which works to end domestic and sexual violence.